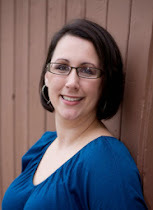 Julianna Scott: Here She Is! 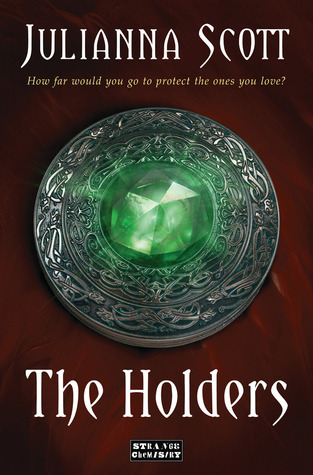 Four days until THE HOLDERS comes out everywhere, and I am freaking out! A minute ago the release was almost a year away, and now it's here! Gahhhhhh!!! Much as I'd love to sit back and enjoy the ride, there is way to much going on to relax just yet, and I think it's about time I catch you all up. Last thing for today is the Goodreads Giveaway. Three signed copied of THE HOLDERS are up for grabs. Have you entered yet? If not, where have you been? you can enter using the widget below. Okay, I think that is it, but I'll see you around Twitter, Goodreads, and the Blogosphere all weekend!